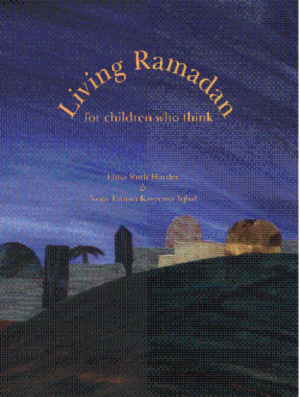 This book is for children to help themselves grow closer to Allah. Between the covers they explore different facets of Islam during Ramadan, followed by pages of reflective, mind stretching activities that focus on nutrition, healthy lifestyle and creative handiwork. The book includes a personal journal, record charts, and review questions. Aesthetically designed, this will prove to be a valuable resource for parents and educators who want to integrate Islam into their homes and the classroom. The single page lesson format, which incorporates Quran and Hadith, can be used in language arts, science, history, geometry, and home economics.